Each unit had to be taken out for cleaning and service after only 10 days of operation – and the cleaning process itself required 3–4 days. During the period of downtime, a stand-byunit was brought on line.This meant that one of the units was constantly being serviced. During the first 15 months of operation alone, these shell-and-tube units were cleaned no fewer than 40 times. To eliminate this costly situation, TOTAL decided to replace the units with two Alfa Laval spiral heat exchangers. 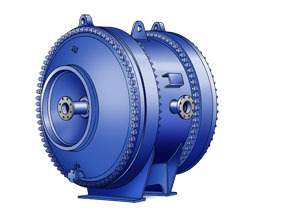 These have required no service at all over 8 years of non-stop operation, and are now included in the plant’s standard 5-year maintenance programme. Typical numbers as of 2007. 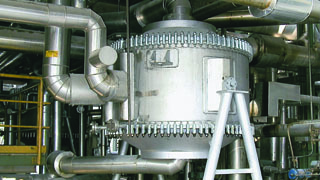 Fluid catalytic cracking capacity = 50 000 bbl/d.